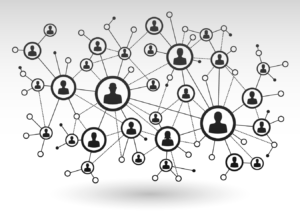 Extensive informal networks are so important that if they do not exist, creating them has to be the focus of activity early in a major leadership initiative. Silos are out. It takes a healthy, well-run, cohesive, resonant organization. It takes a lot of networking, cohesion and collaboration to run a successful organization today.